On 20th May the Government will announce a tax package. Described as a tax switch to support economic growth, it will increase GST, reduce personal income tax rates and make changes in tax treatment of property. The outcomes could be highly inequitable. Peter Conway, an economist and NZCTU Secretary attended sessions of the Tax Working Group and will lead a discussion critiquing the likely tax changes. On 20th May the Government will announce a tax package. Described as 'a tax switch to support economic growth', it will increase GST, reduce personal income tax rates and make changes in tax treatment of property. The outcomes could be highly inequitable. Peter Conway, an economist and NZCTU Secretary attended most of the sessions of the Tax Working Group and will lead a discussion analysing the likely tax changes. 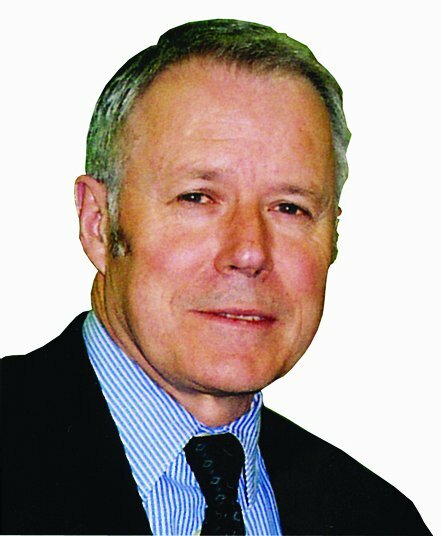 Peter Conway, an economist and NZCTU Secretary, attended sessions of the Tax Working Group and will lead a discussion critiquing the likely tax changes. You can register on our web site the Wellington seminar on Wednesday May 12th, 5.30-7.30pm at St John's Hall, cnr Willis & Dixon Streets. If you know of others who would be interested, please take advantage of the 'Tell a Friend' feature on the registration page.